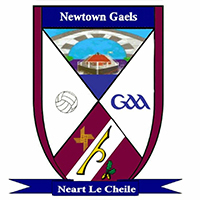 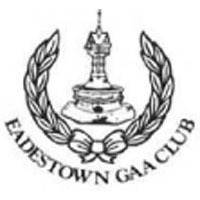 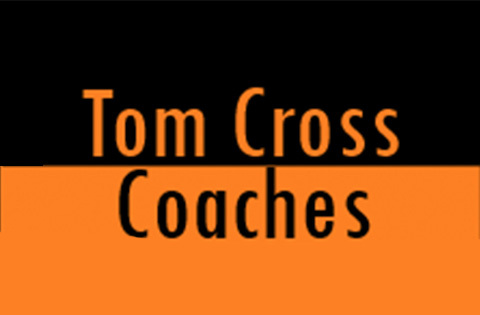 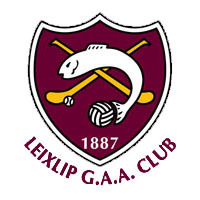 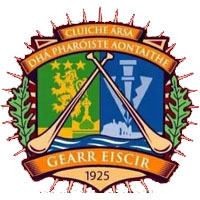 Clane v Castledermot; Eadestown v Leixlip. 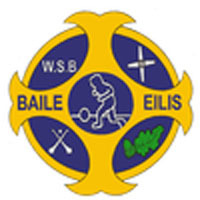 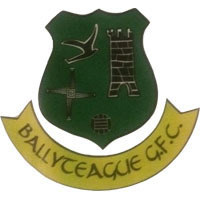 Ballymore Eustace v Straffan Ellistown v Allenwood. 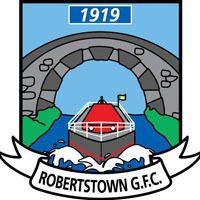 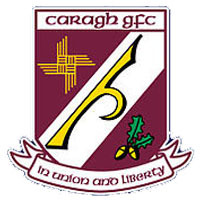 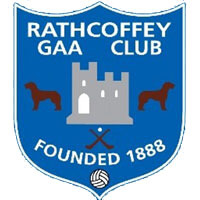 A: Carbury v Confey; B: Sarsfields v Maynooth; C: Johnstownbridge v Round Towers; D: Raheens v Naas. 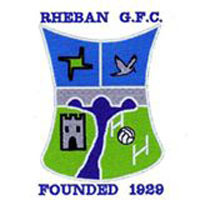 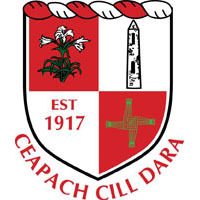 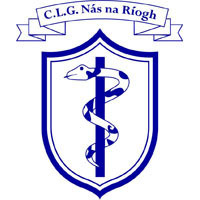 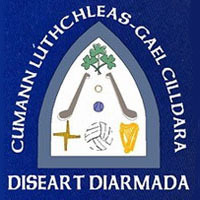 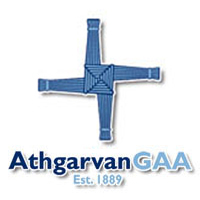 Celbridge v A (Carbury or Confey); Moorefield v C (Johnstownbridge or Round Towers); St Laurences v D (Naas or Raheens); Athy v B (Sarsfiels or Maynooth). 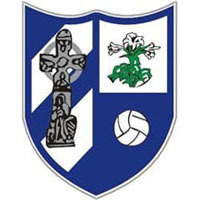 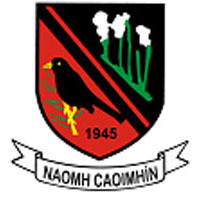 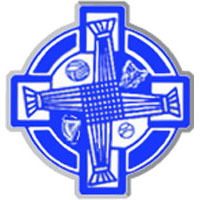 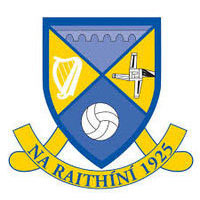 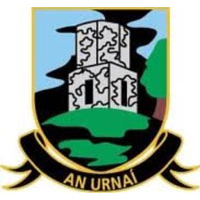 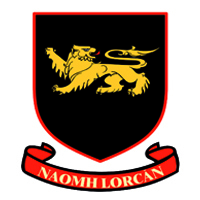 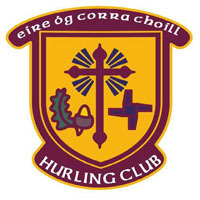 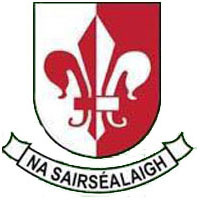 A: Nurney v Suncroft; B: Kill v St Kevin’s; C: Monasterevan v Rathangan; D: Sallins v Kilcock. 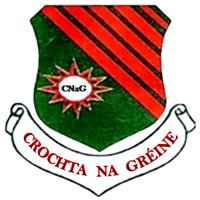 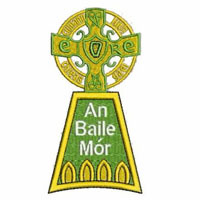 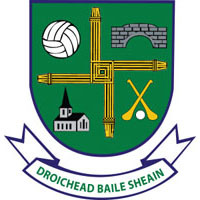 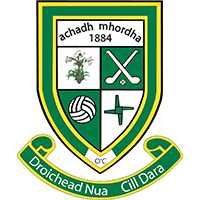 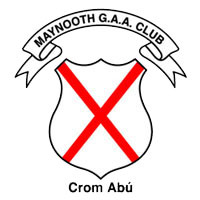 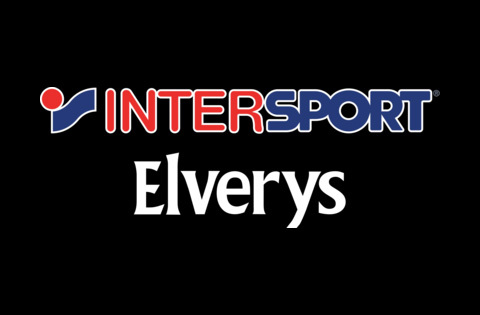 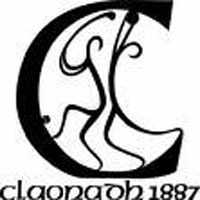 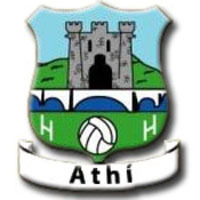 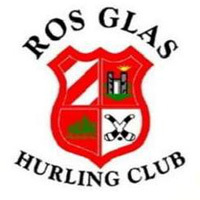 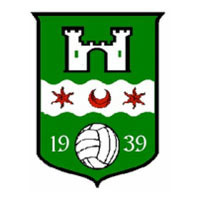 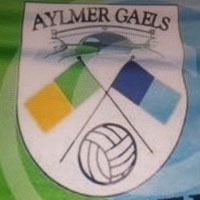 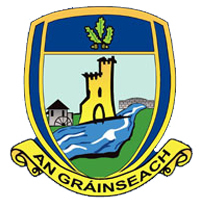 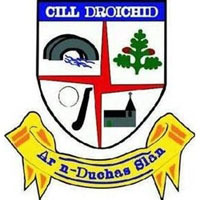 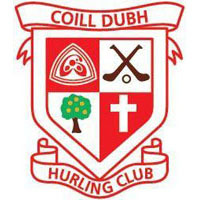 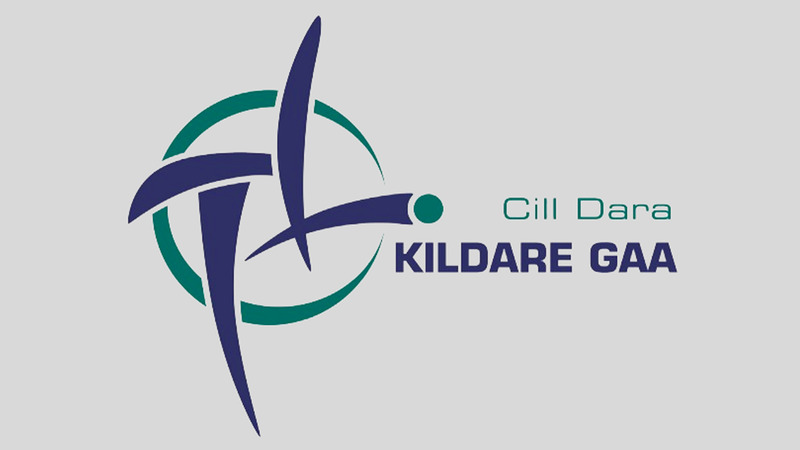 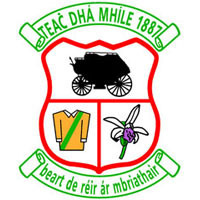 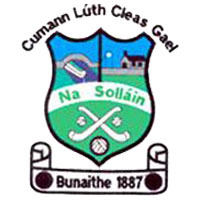 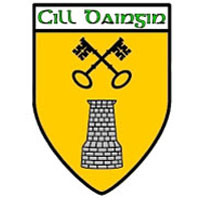 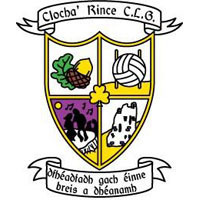 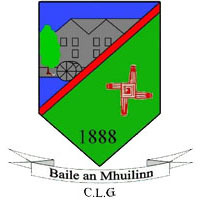 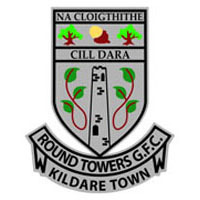 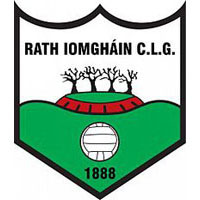 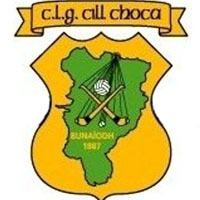 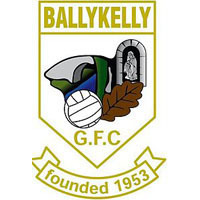 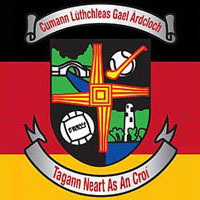 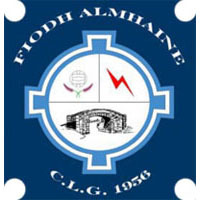 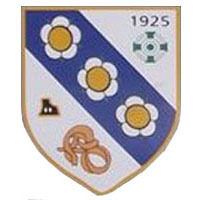 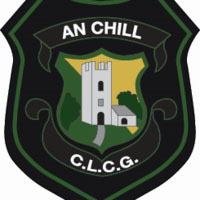 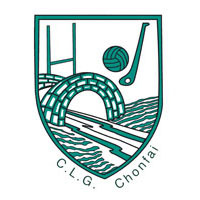 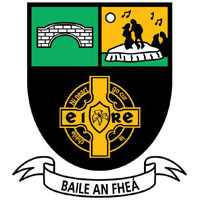 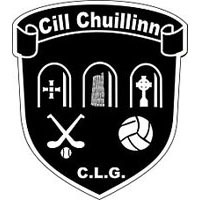 Two Mile House v D (Kilcock or Sallins); Kilcullen v B (St Kevins or Kill); Clogherinkoe v A (Nurney or Suncroft); Ballyteague v A (Monasterevan or Rathangan).